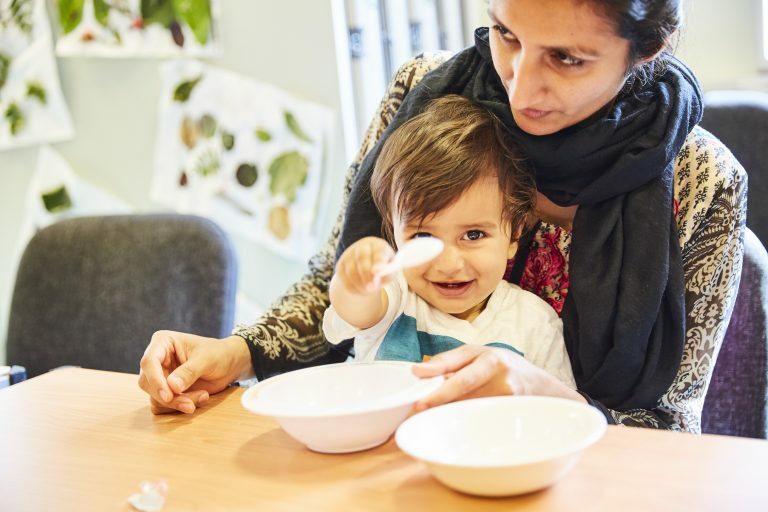 Support us today- every pound helps us provide four meals for people in need across Yorkshire. 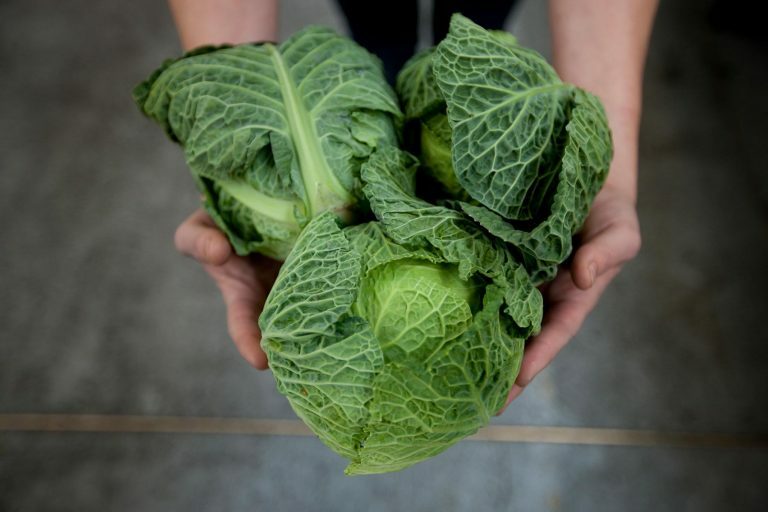 Food insecurity is an issue that today on the rise in our community. 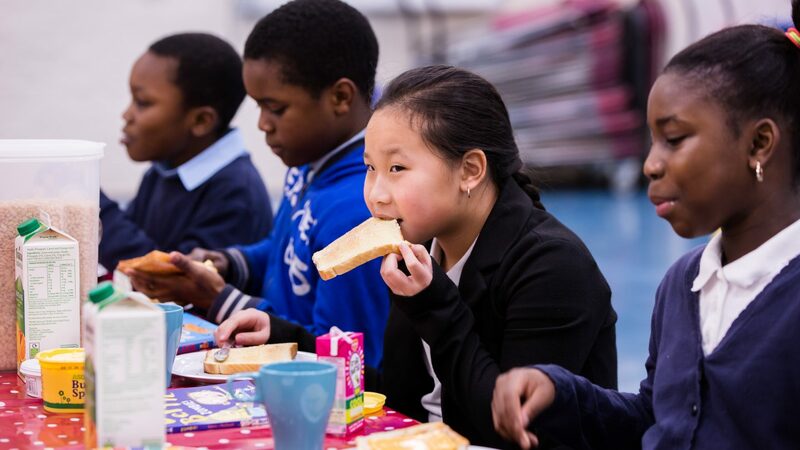 The number of families who rely on food parcels has grown alarmingly in recent years, and food poverty among children is worryingly high with increasing numbers of children depending on food provision from schools. 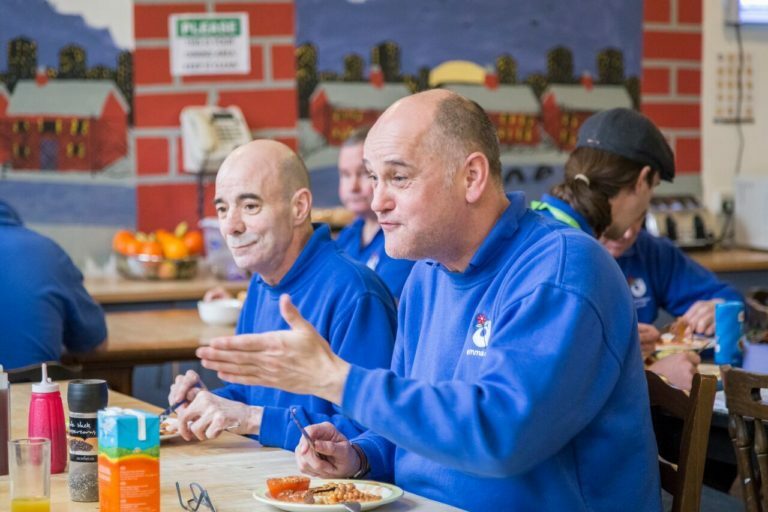 Every pound you donate helps us provide four meals for people in need across Yorkshire.